You must know how to change wifi settings in your computer. 1. Connect your laptop with cat6 patch cable to the port 2 (except WAN) of the router. 7. 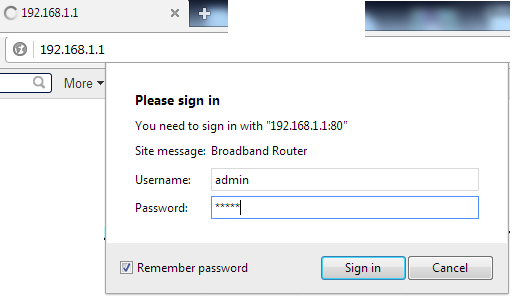 Verify new password by clicking "Click here to display"
9. Change the wifi password in your computer. to give range to the pc, as well as one lap top, an Ipad, two iphones. top) keep losing their internet signal multiple times during the day. Turning off the wi-fi and then on, helps, but momentarily. What is the solution? Should I use a secondary extender? Great information and inspiration. This blog is very interesting... really amazing content... keep it up. 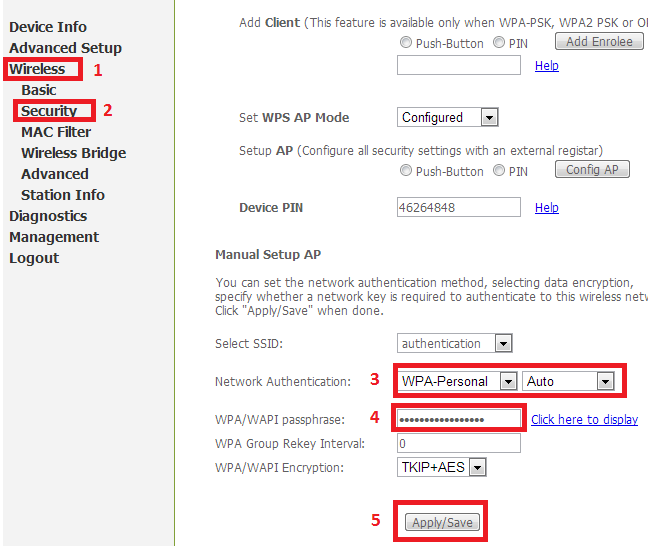 Facing problem with new extender Setup using mywifiext.net login. Call to our technical experts at toll-free number +1-866-606-3055 for quick, permanent and reliable solutions to all your issues.